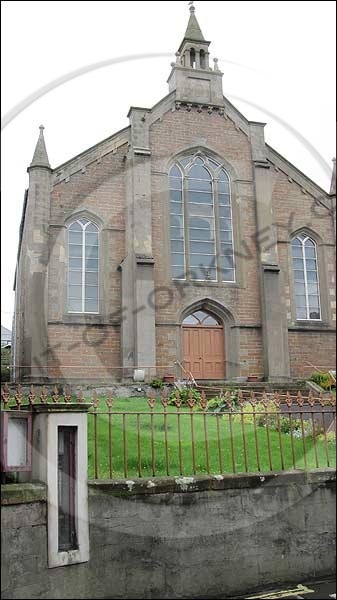 Housed within a concrete and glass frame outside a church in Orkney, is a public barometer. Standing around 1m high and kept under lock and key the scientific equipment is an unusual sight to see amongst all the other street furniture. 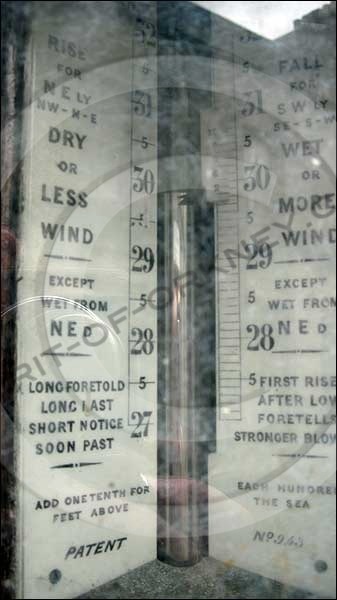 Incorporated into the boundary wall of Stromness Parish Church in Orkney the thermometer and barometer seem to be mounted on a wooden frame. ‘Royal National Lifeboat Institution. Supported by voluntary contributions’ and a date which is hard to make out and could possibly be ‘y 98’. Positioned to the left of the barometer cabinet is a smaller cabinet, currently empty, that possibly held another device or maybe an explanation on the usage of the adjacent equipment. 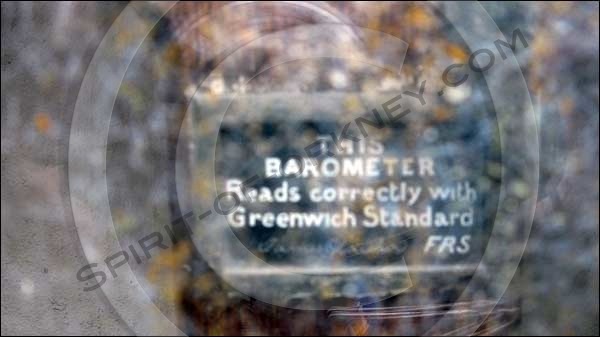 Can you add to the history of this scientific equipment? Please let us know via the contact us form or the comments section below.